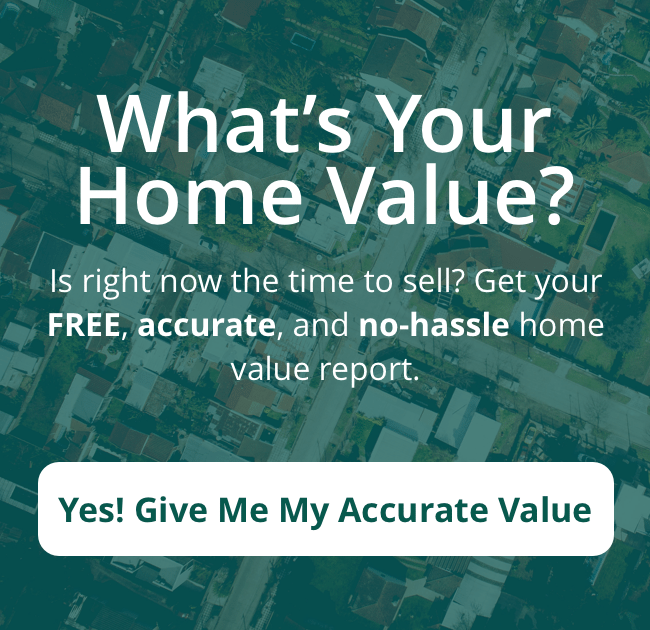 Are you working with a local Colorado Springs agent to sell your house? Or maybe you’re thinking about it? If so, we’ve collected the top 4 things you need to expect when selling with an agent — to help you navigate this process easily! You probably want to sell your house as quickly as possible. An agent wants that too. However, an agent is at the mercy of what buyers want… and agents will work hard to find a buyer for your house but they can’t always guarantee that your house will be sold within a certain timeframe. (Note: if you need to sell in a certain timeframe, the fastest way to sell is to skip an agent and just let us buy your house directly. Call us at 719-963-9664 to learn more about this service). Agents provide a great service but the truth is – agents can’t control the process. There are many unknowns that will influence the sale of your house. These unknowns include: the number of other sellers selling similar houses, the number of buyers who want to buy, the number of banks willing to lend money for mortgages, the state of the economy in the city, within the state of Colorado, and in the country as a whole. Therefore, you may want to sell right now at a certain price, and the agent will do their best but you may be forced to sell later at a lower price. Selling your house can seem daunting, which is why many people choose to work with a real estate agent. If that’s how you want to sell your house, make sure you know these 4 things you need to expect when selling with an agent in Colorado Springs.